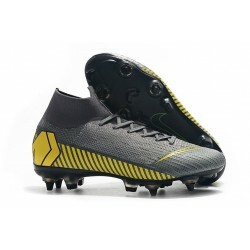 The Nike Mercurial Vapor 12 Micro-textured Flyknit upper delivers high-speed precision with masterful touch and control on the ball, keeping it closer to you. 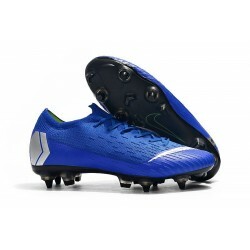 The Nike Mercurial Superfly VI upper is made from a single piece of Flyknit, being extremely flexible. It features microtexture for an improved grip on the ball, when moving in high speed.